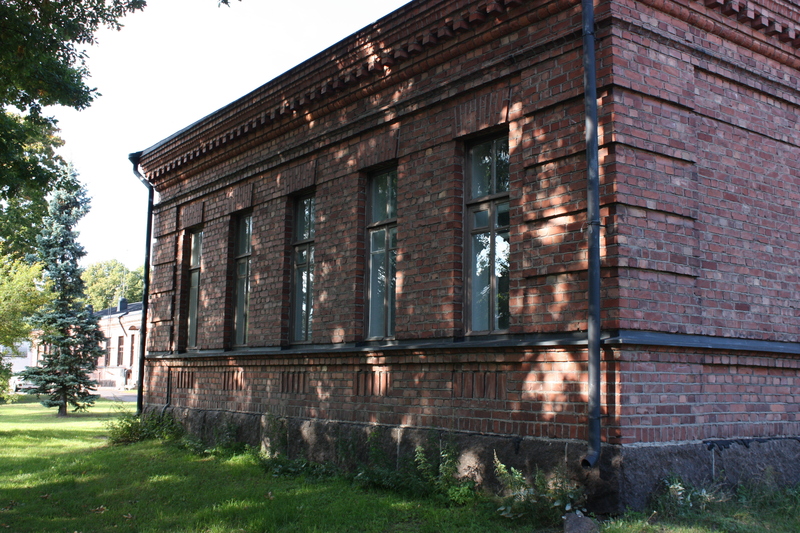 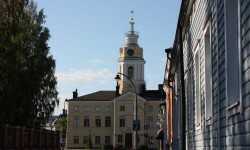 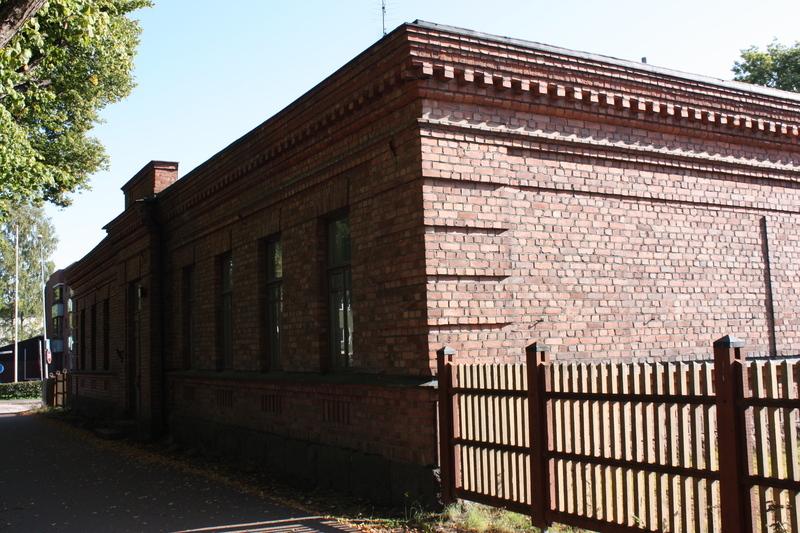 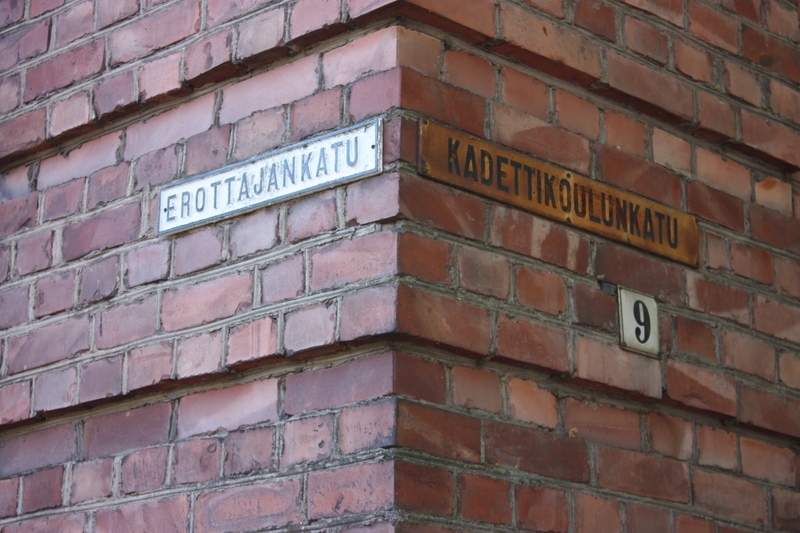 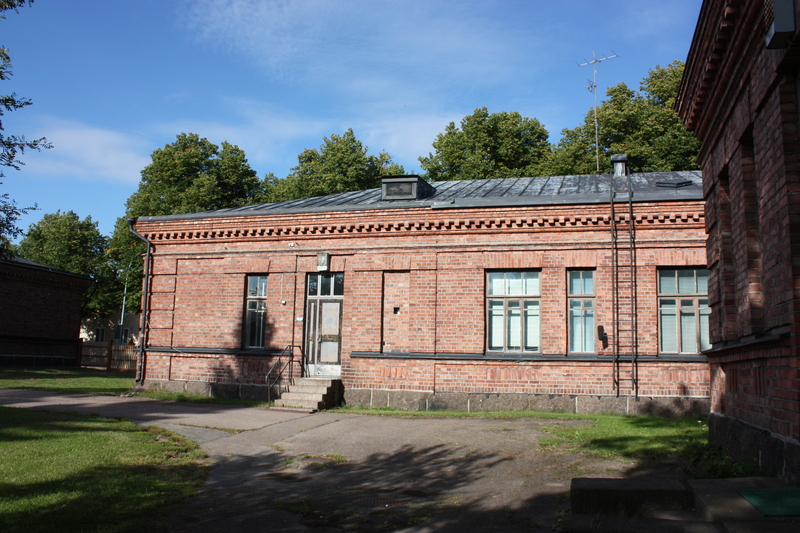 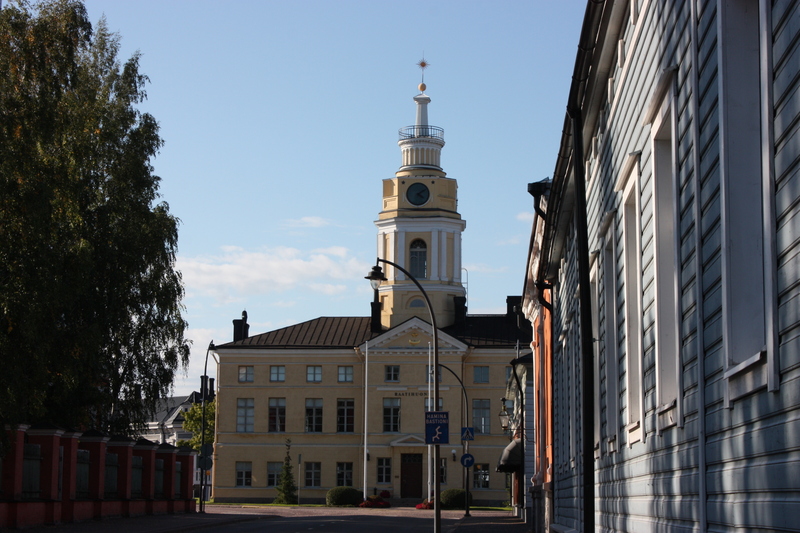 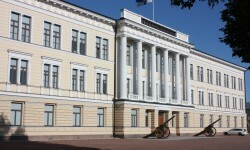 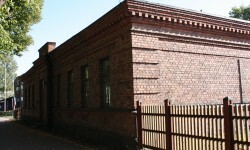 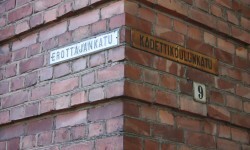 An old office building in the historic part of Hamina. 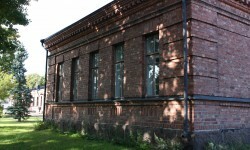 Former room of the regimental orchestra. 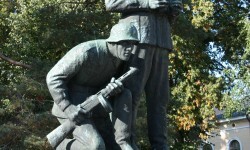 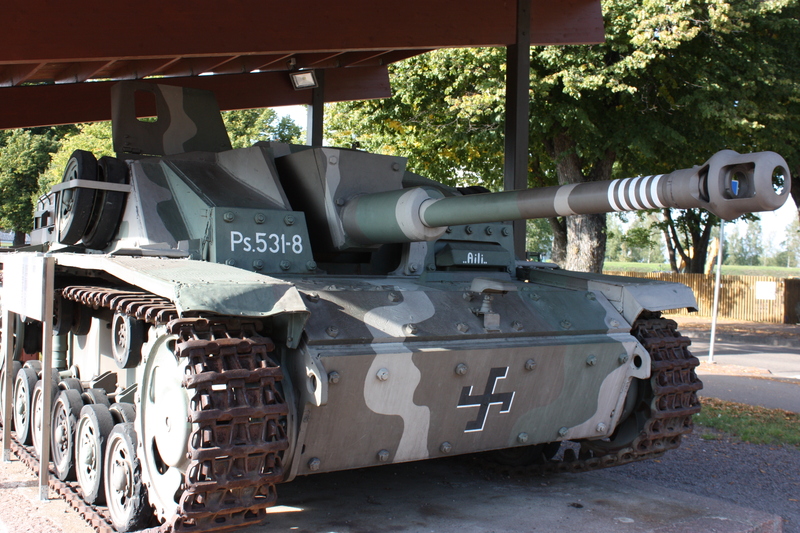 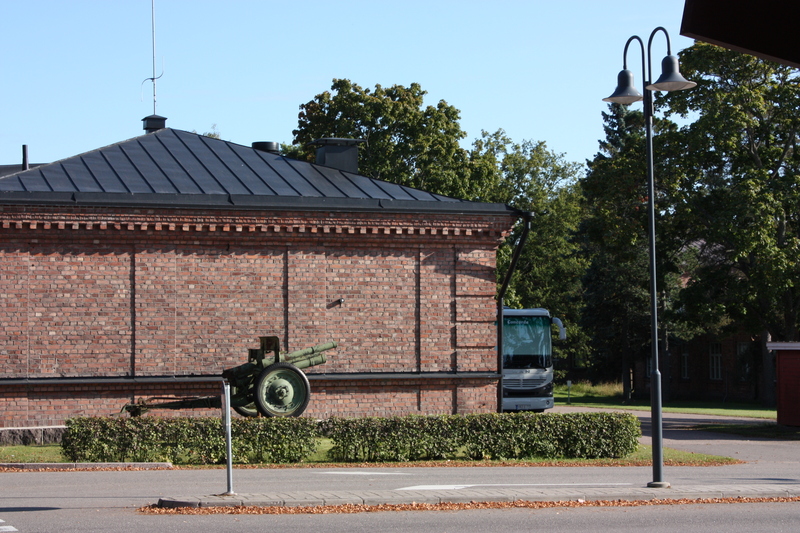 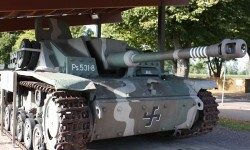 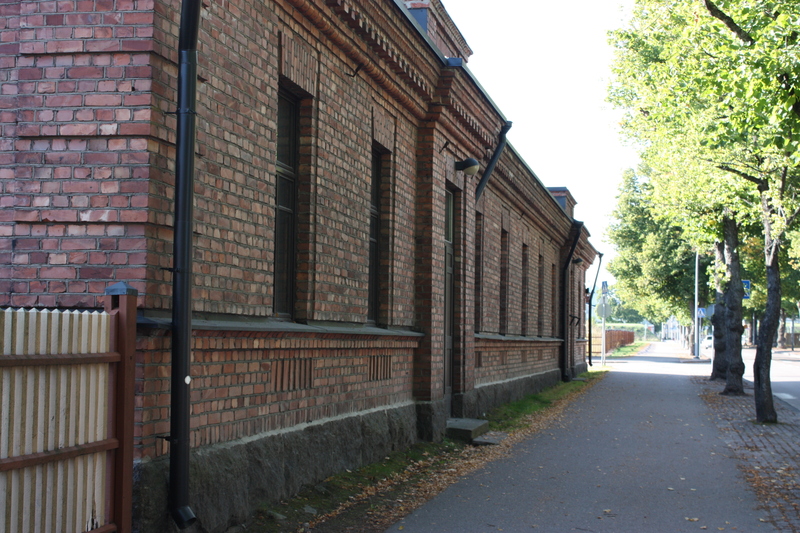 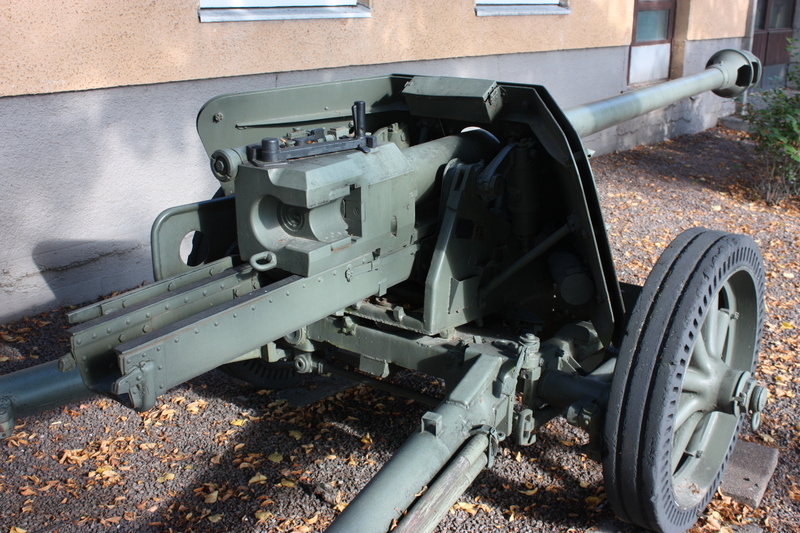 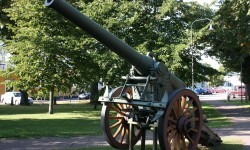 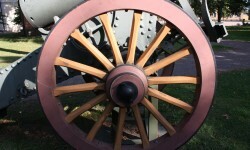 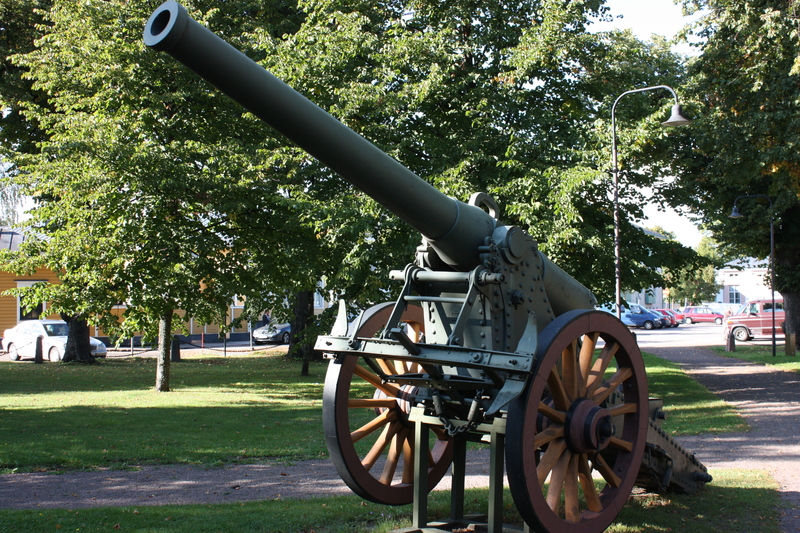 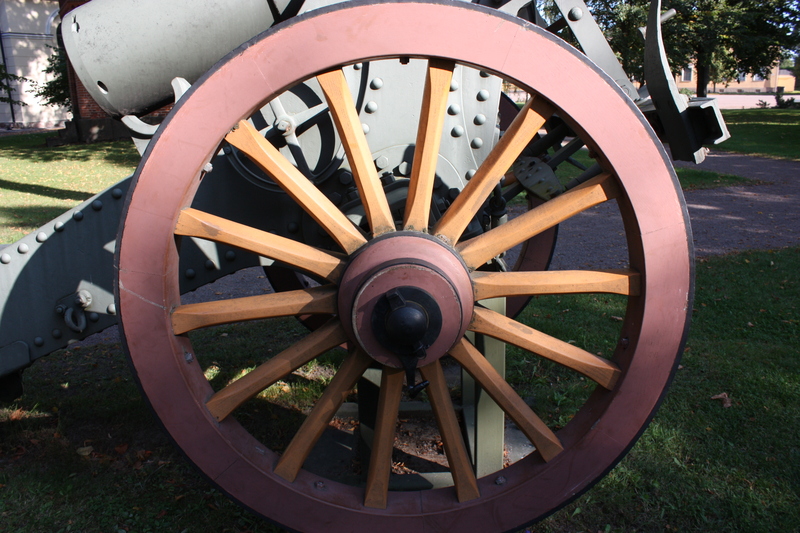 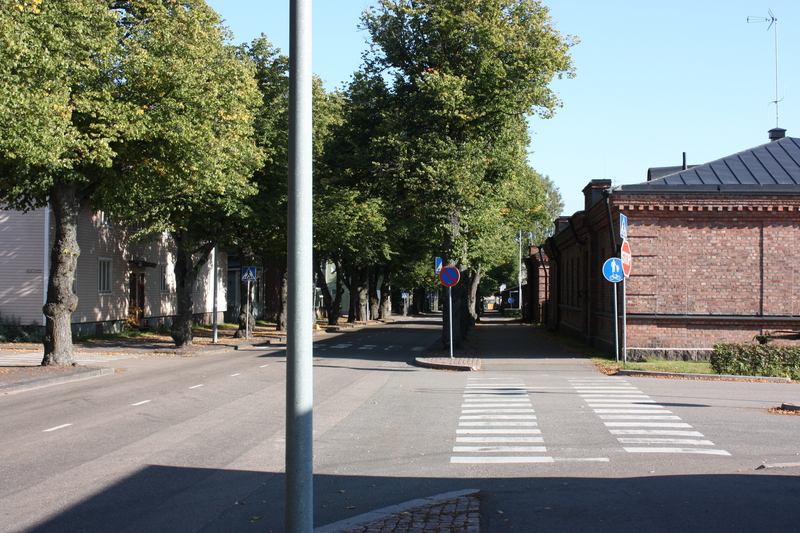 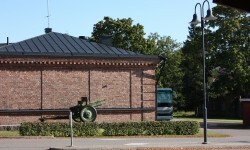 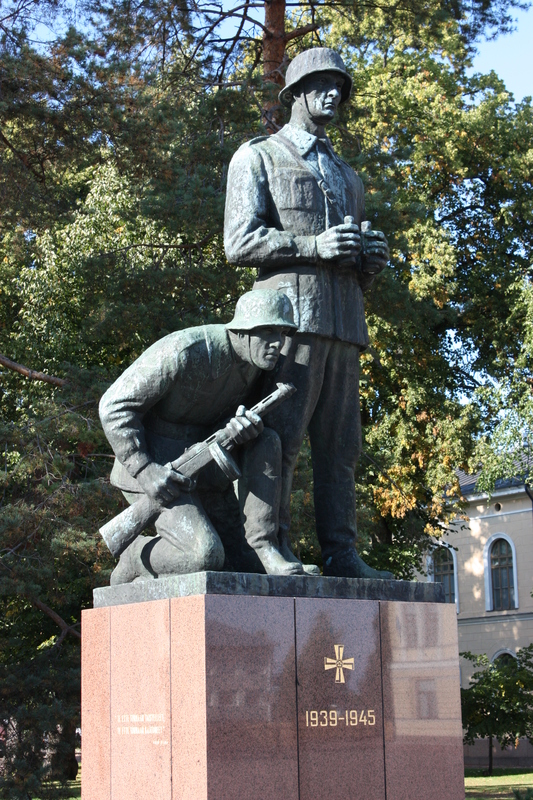 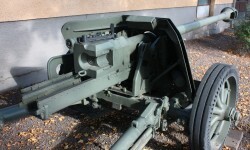 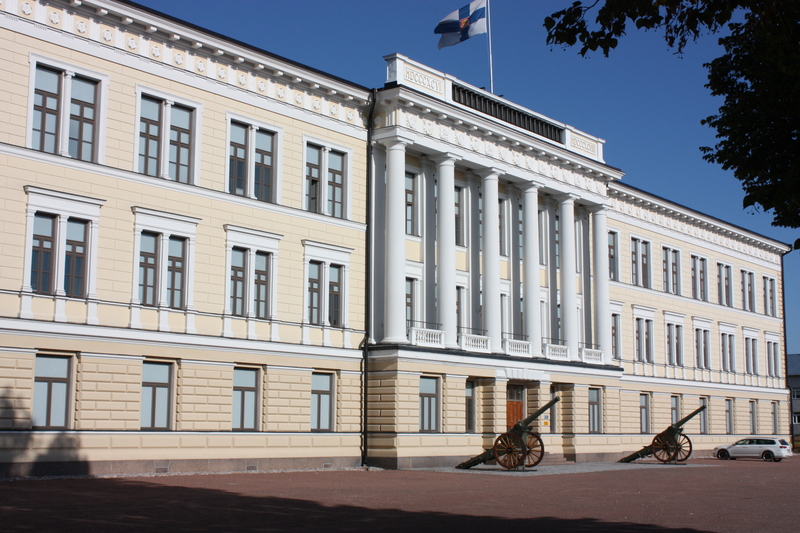 For a long time it was used for its intended purpose, located right next to the entrance to the garrison of Hamina and the officers’ school. 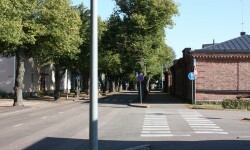 The area is more than 500 m2, several entrances. 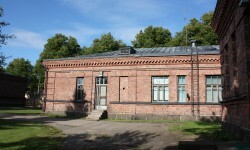 Can be used as an office building or can be converted into housing building. 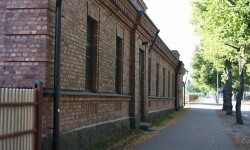 Near the park, promenade, restaurants, kindergarten and school.